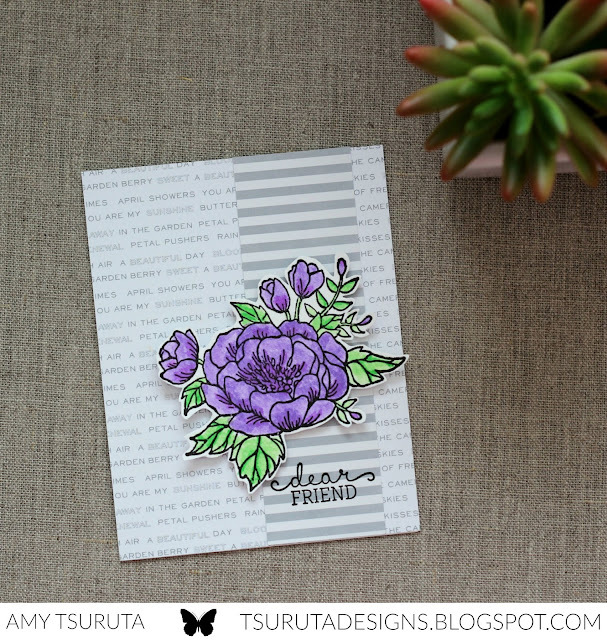 I wanted to ink up some super cute Waffle Flower stamps. I combined Willy & Friends with Bowtiful. I used Zig Clean Color Markers on the image. I love the Pretty Pink Posh Scallop Frame Dies. It makes that cute monkey the star of the show. 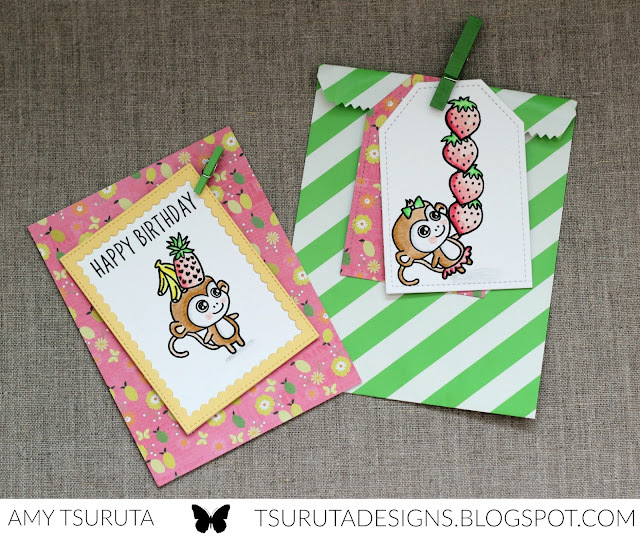 I made it coordinate with the card so I could easily put the card and perhaps a gift card into the gift bag! 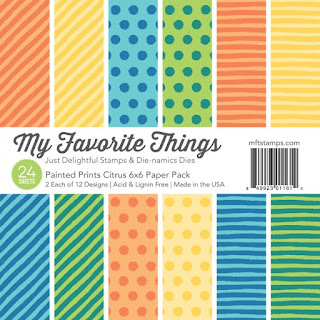 I used the Waffle Flower Claire stamp set. 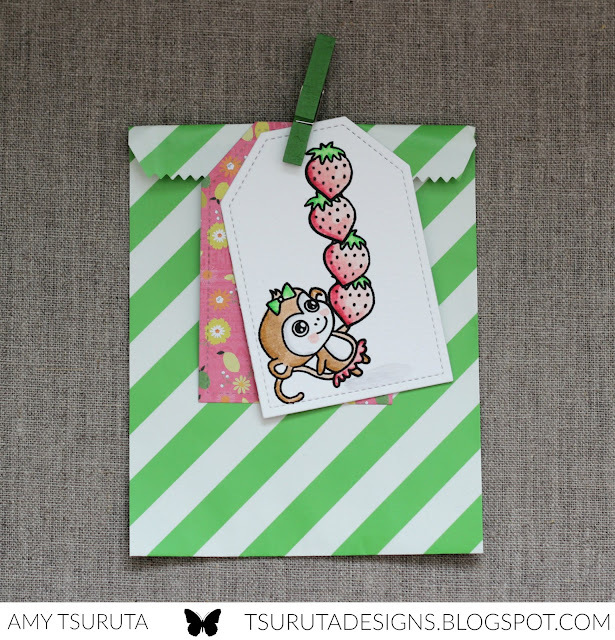 I started off by stamping and masking the strawberries. I started from the top of the tag and worked my way down. I love how masking can really add so much to a project. This is when I tell you, third time is a charm. I threw out 2 previous attempts on the masking. Love that Claire is balancing all those delish strawberries! 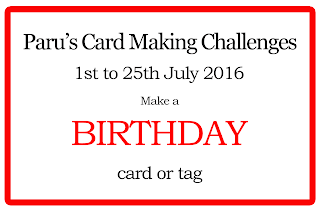 For all the details, make sure you check out Paru's Card Making Challenges. 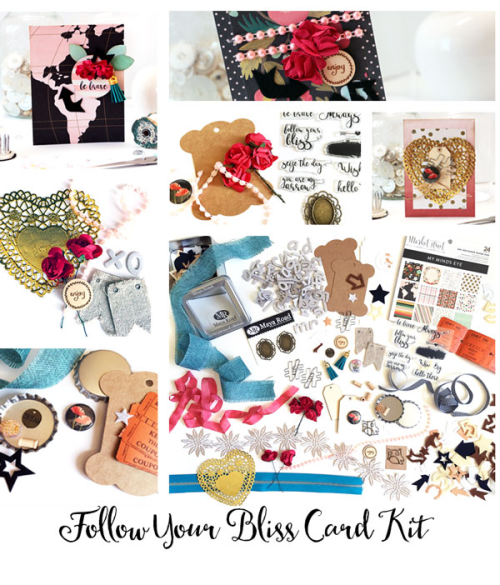 Have you seen Maya Road's new Follow Your Bliss Card Kit?! So much goodness in one kit!!! 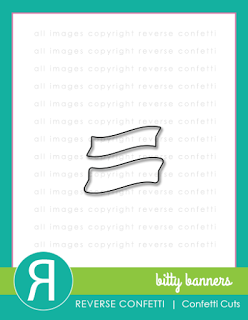 Next up is a super clean + crisp card using the Maya Road exclusive Follow Your Bliss stamp set! 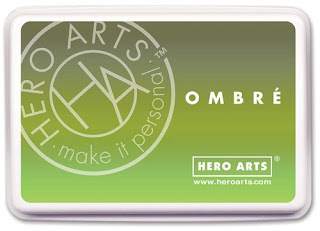 I used Hero Arts Mint Julep and topped it off with Hero Arts Intense Black. To coordinate with the sentiment, I used the fun arrow paper and used a strip of black cardstock. 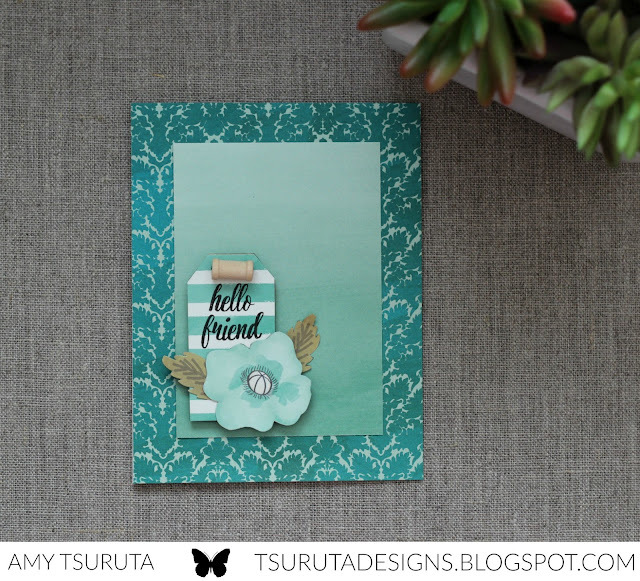 Here's my final card...the My Minds Eye market Street Paper is so pretty...LOVE the damask teamed up with the ombre + stripes. The tag? It's the Maya Road Wood Shipping tag that I covered with the fun striped paper. I stamped on it with the hello friend. The blooms have been fussy cut from one of the patterned paper sheets and I used the burlap in the kit to string the wood spool through the hole of the tag. I literally removed one of the burlap strings (wink). Make sure you check out the Maya Road blog for more inspiration!!! 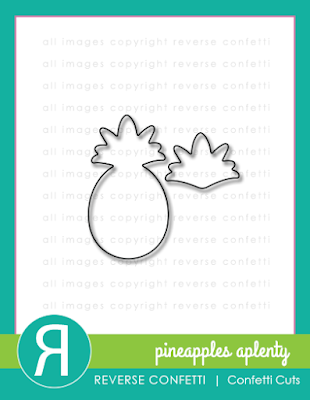 Super clean + simple...perfect for a young man in Hawaii, eh? 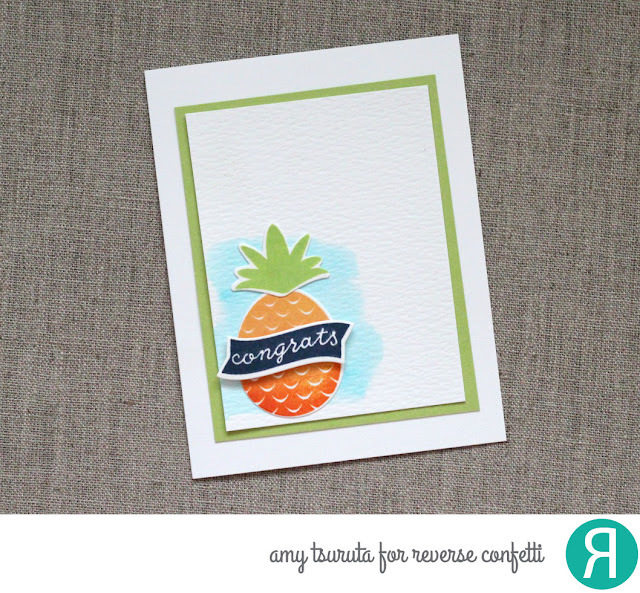 I couldn't resist using the Reverse Confetti Pineapples Aplenty stamps and coordinating confetti cuts! 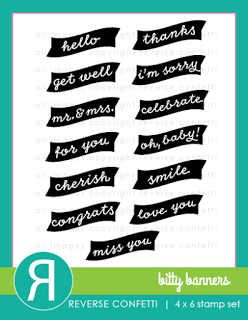 The Bitty Banners set is perfect for my design! Could you tell that the Bitty Banner was stamped in Navy? 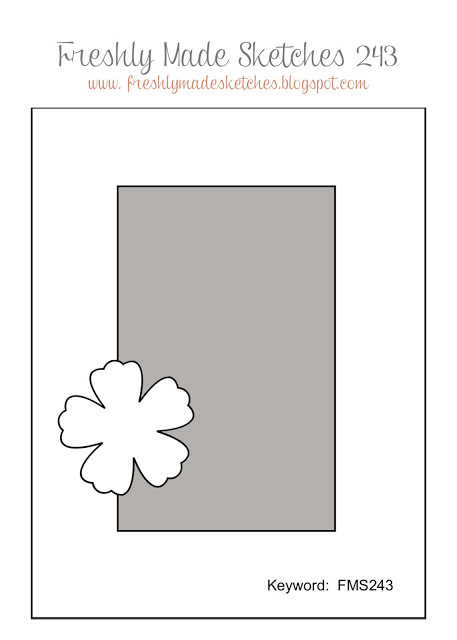 The pineapple was stamped in Butter to Orange ombre. The watercolor wash is peerless. Hello! 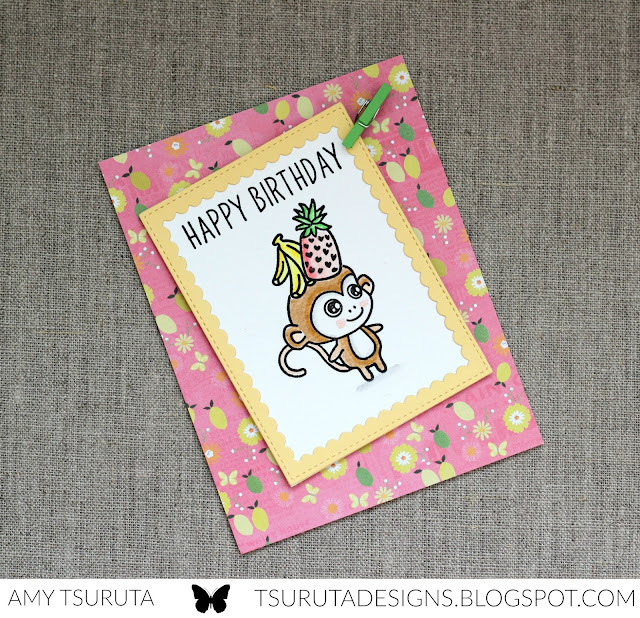 There's a group of us that celebrate each other's birthday's with a birthday blog hop! 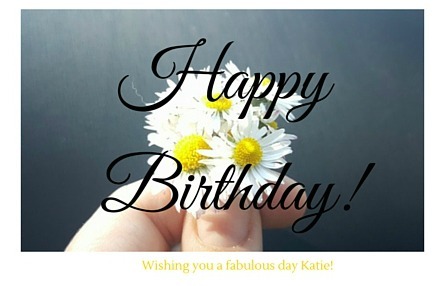 Today we are celebrating Katie Brooks! You should have arrived here from Kate's blog which is the beginning of the hop! 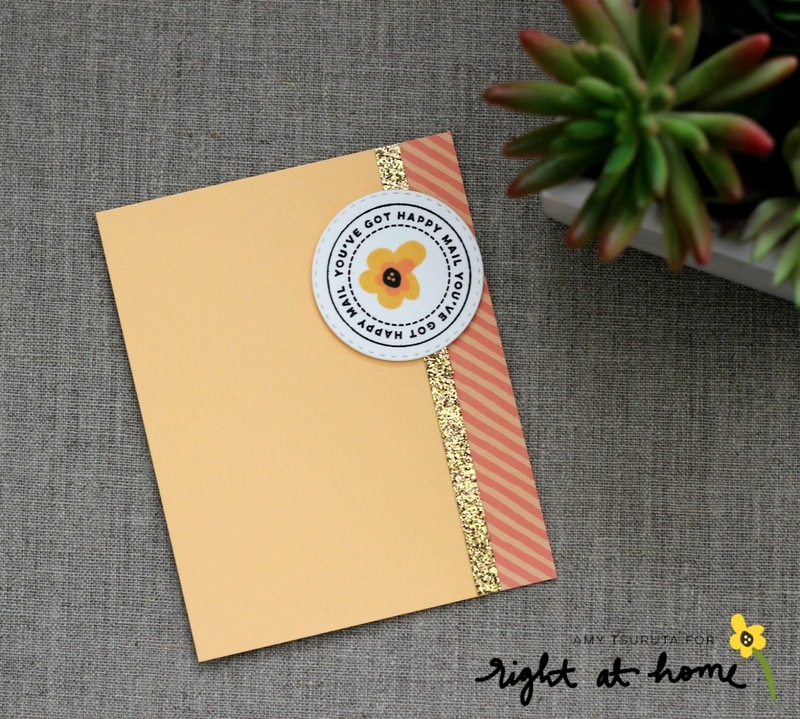 I had to ink up the Stampin' Up Birthday Blooms. Love this set and yes, it's a purple bloom. It seems that the color is definitely warming up with me and I love it teamed up with green! 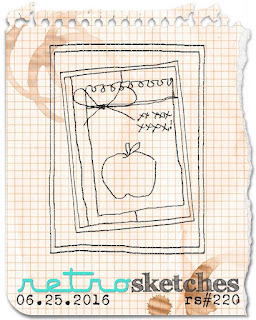 My card is inspired by an older sketch from Global Design Project. 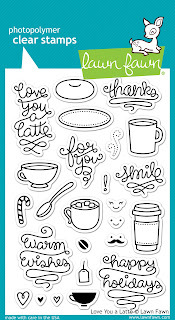 This is just one site that is a go to for me when I'm looking for Stampin' Up inspiration. Their design team is wow. Okie dokie...hippety hop over to Toni's blog! 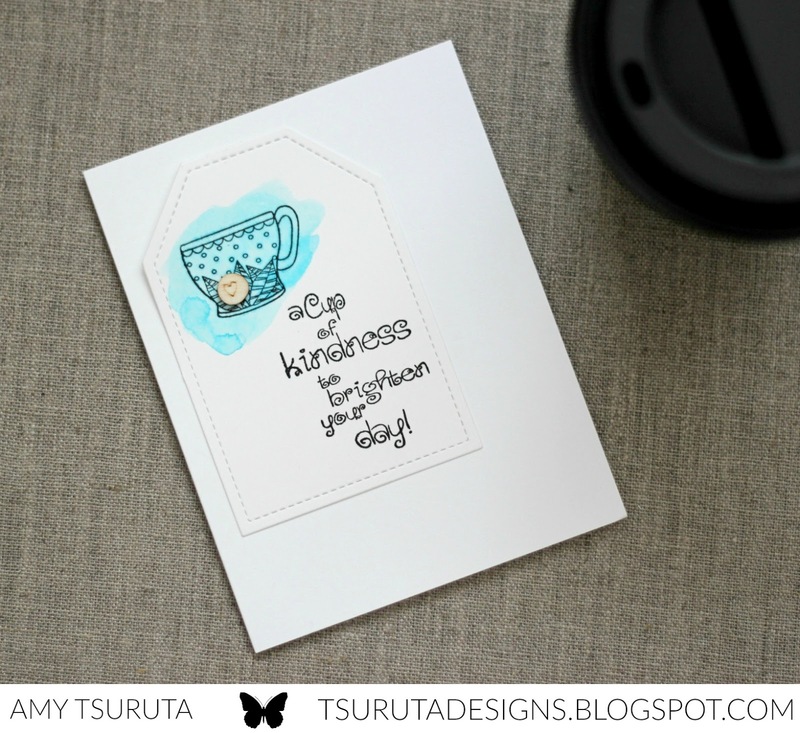 I know she has an awesome card to share! Hello and Happy Hero Arts Monday---> I just thought that up! 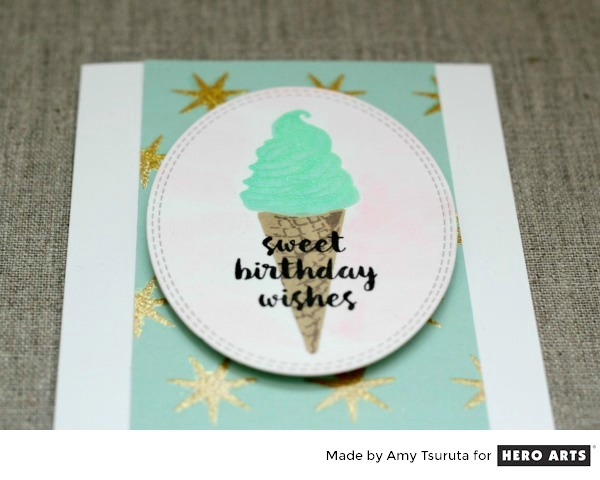 I have a sweet card to share with you that uses the Hero Arts Color Layering Ice Cream set. 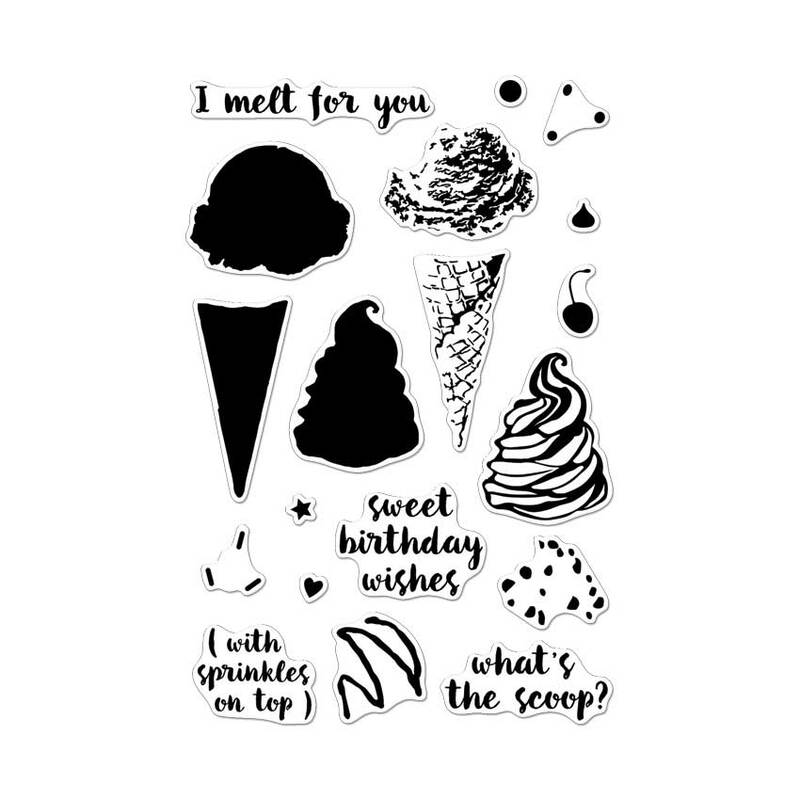 I did a light pink color wash on the oval panel to make the ice cream pop! 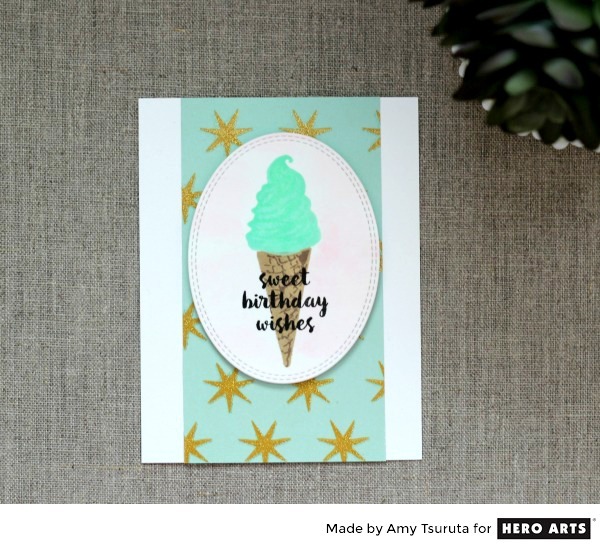 Rather than do the ice cream in 2 different shade of ink, I used Mint Julep and clear embossing on top! Can you spy the clear embossing?! 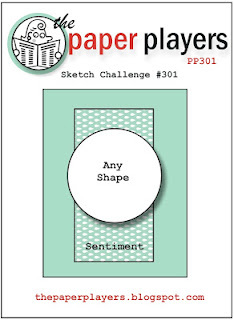 The Paper Players sketch challenge inspired me! Thanks so much for stoppin' by!!!! Hello! This is my final post as the June Guestie over at Two Paper Divas! I've had such a fun time over there. I'm going to show you my card for today plus the other previously posted ones that were up on the Two Paper Divas blog. 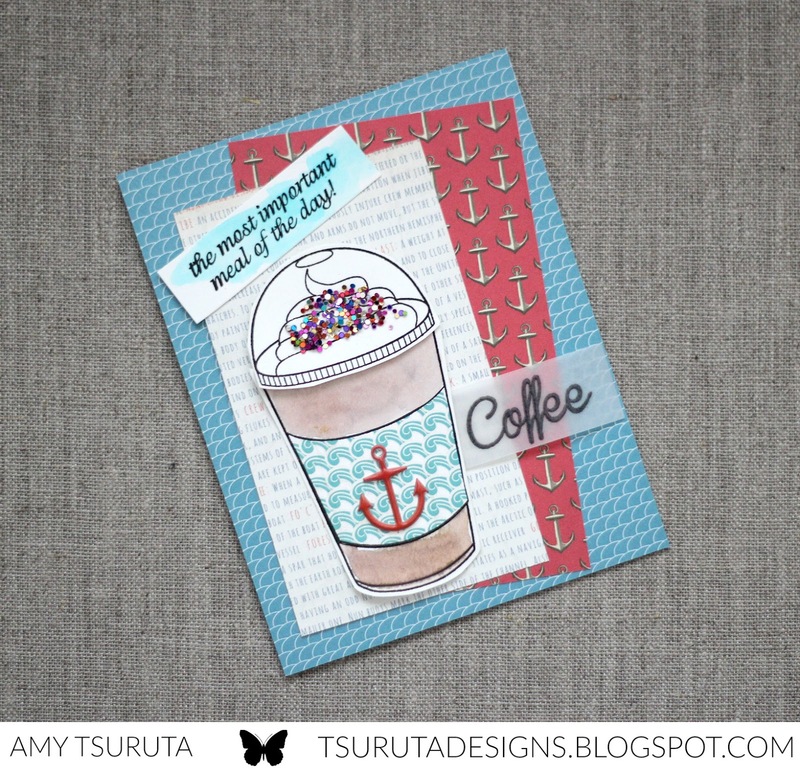 Many of you know that we've been wrapping up the Summer Coffee Lovers blog hop. I'll be honest, I started to do a craft purge last week which really wasn't such good timing with the hop. It was (HA..still IS) massive chaos in my craft room and in the foyer outside my room. The last time I did a craft purge, I promised myself that I was going to use some of my October Afternoon goodies. I have quite a bit of their collections and it has been sadly neglected. 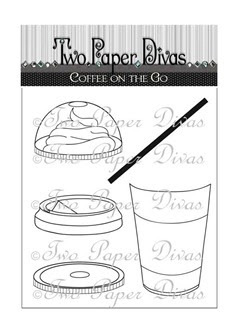 I used the Coffee on the Go set by Two Paper Divas. I adore this set for the size of the images...they're huge! 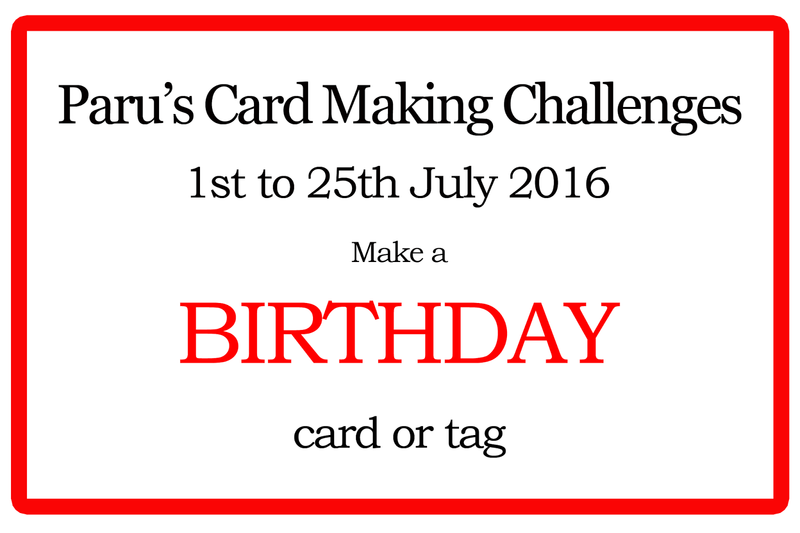 Lots of people say that I have a clean + simple style and then I go and post a card like this! I love colors and patterns. The to go cup is the star of the show without any one element taking away from it. Here's a quick run down on the other projectss that were featured over on Two Paper Divas! 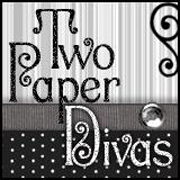 A big shout out to Two Paper Divas! Friday, already? I was able to post one card a day during the hop. I wish I could have made more projects, but there just isn't enough time in the day to get everything done! 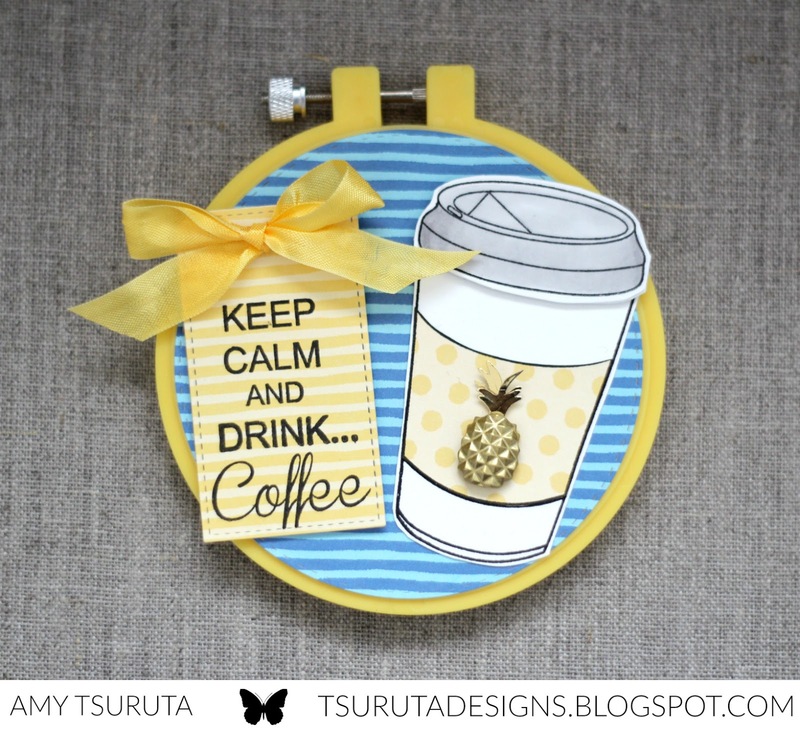 I noticed there were several crafters that way exceeded daily postings ----> YAY! Okay, let's get to it, eh?! I always make it way too difficult to pick my supplies for hop cards. I want to showcase so many of the Super Sponsors but it isn't always easy to do that. Here's a post that captures a couple different Super Sponsors. 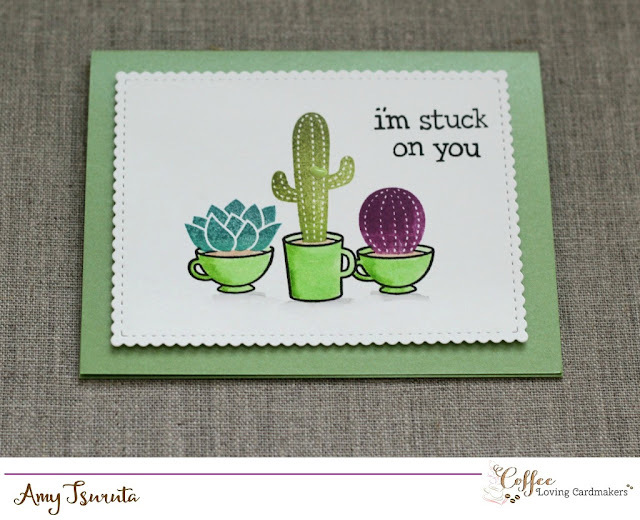 I combined the Stuck on You set with the Love you a Latte set! With a smidge of masking it all works pretty well together, don't you agree? 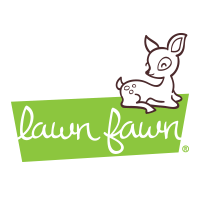 Lawn Fawn is one of our Super Sponsors! 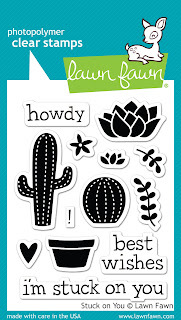 Link up for a chance to win their Lawn Fawn Gift Pack! Do you see the tiny heart enamel...oh I miss Chickaniddy Crafts! 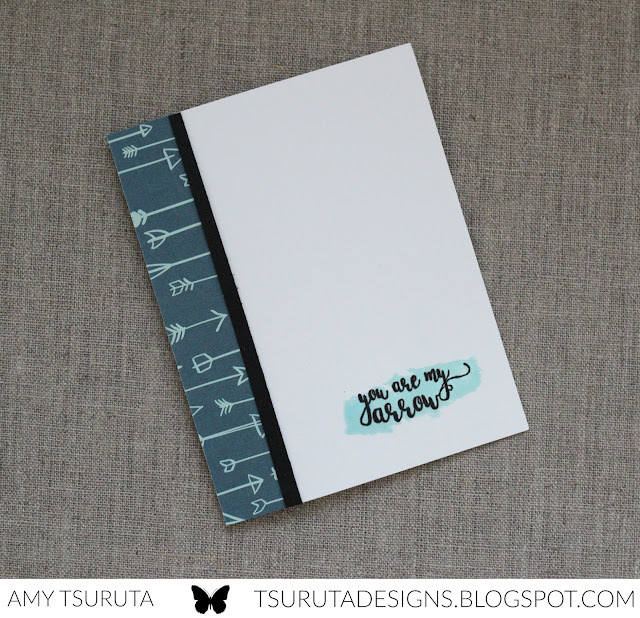 Check out the sheen on that gorgeous cardstock...I LOVE it. 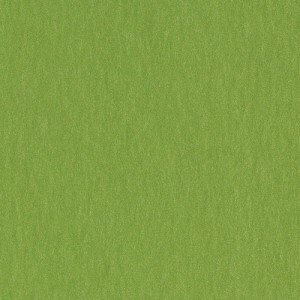 My green cardstock base is from Impress and it is Bazzill's Fairway. It's incredibly beautiful and really, I wish you could see the sheen...it's amazing. Impress is a Super Sponsor! 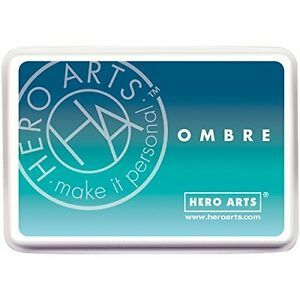 Link up for a chance to win an Impress clear stamp set! 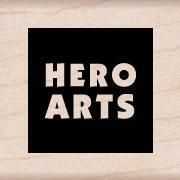 Hero Arts is one of our Super Sponsors! 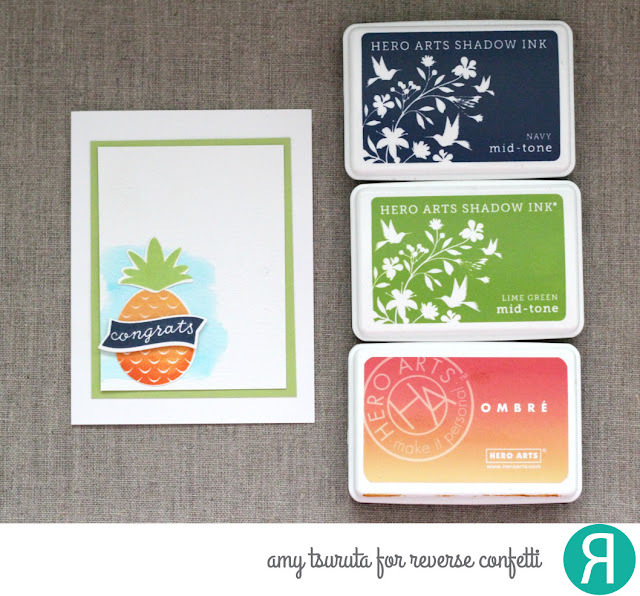 Link up for a chance to win a $25 Hero Arts Shopping Spree! Whew! 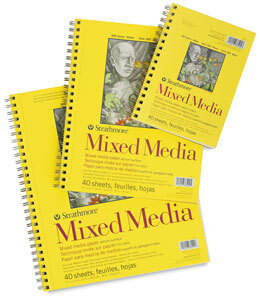 Lastly, I spotted that Kim Heggins used Strathmore Mixed Media paper...we exchanged some emails and here I am, using the Mixed Media pad that I squirreled away that I received from the fabulous Tonya of The Heart Desires ---> who also happens to be a Super Sponsor! 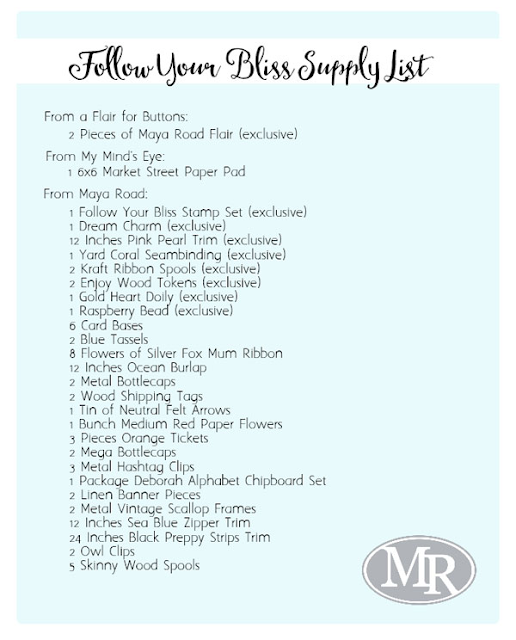 Link up for a chance to win a $20 Gift card to her shop! Thanks ladies!!!! Okay, that's all for me today on the blog! 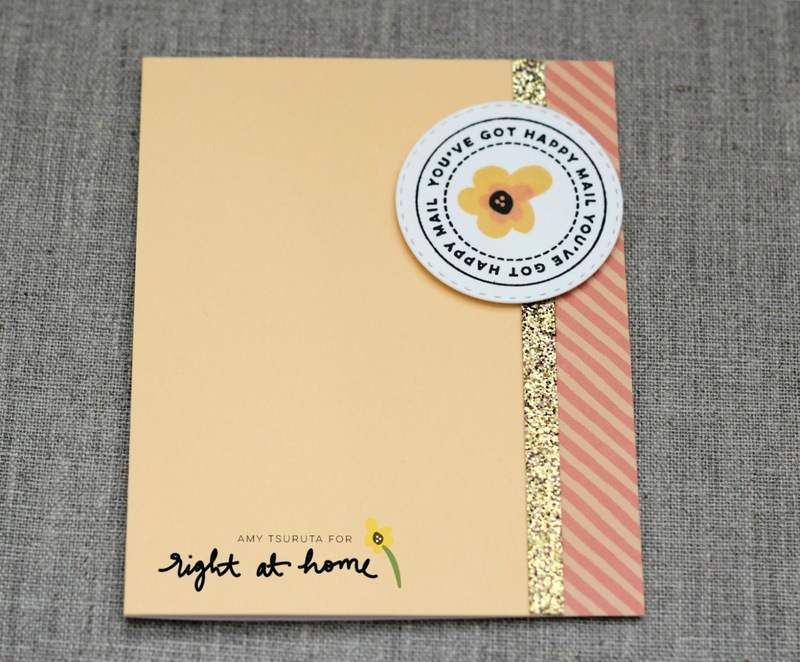 Hello, I'm up on the Right at Home blog today! 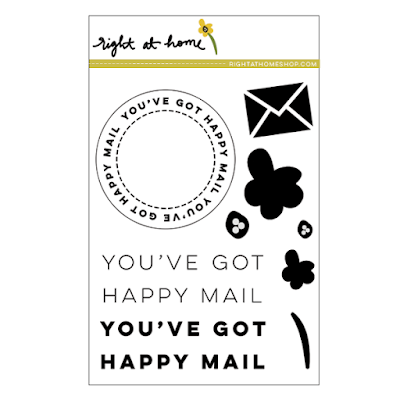 I love the Happy Mail set! 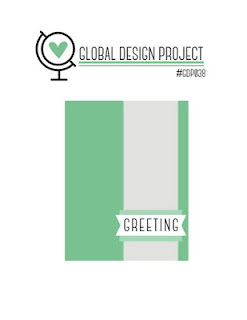 I used it in a clean + simple design. The circular stamp with the layered bloom makes for a great focal point. 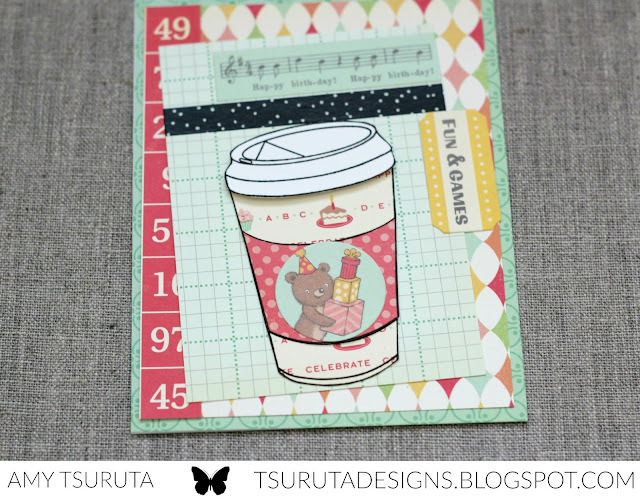 I'm always a happy crafter when I can design a postal friendly design too. 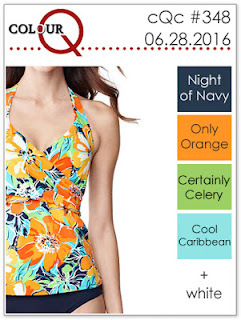 Aren't the colors so fun + summery? The strip of patterned paper is My Favorite Things - Painted Prints Citrus, which is available in the shop. I love the fresh colors! 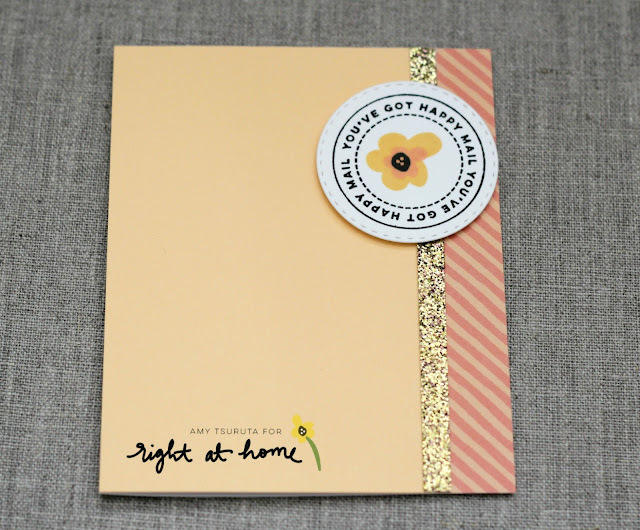 Right at Home is a Super Sponsor for the Summer Coffee Lovers Blog Hop with a Right at Home Prize Pack (worth $25)! We hope you link up for a chance to win! 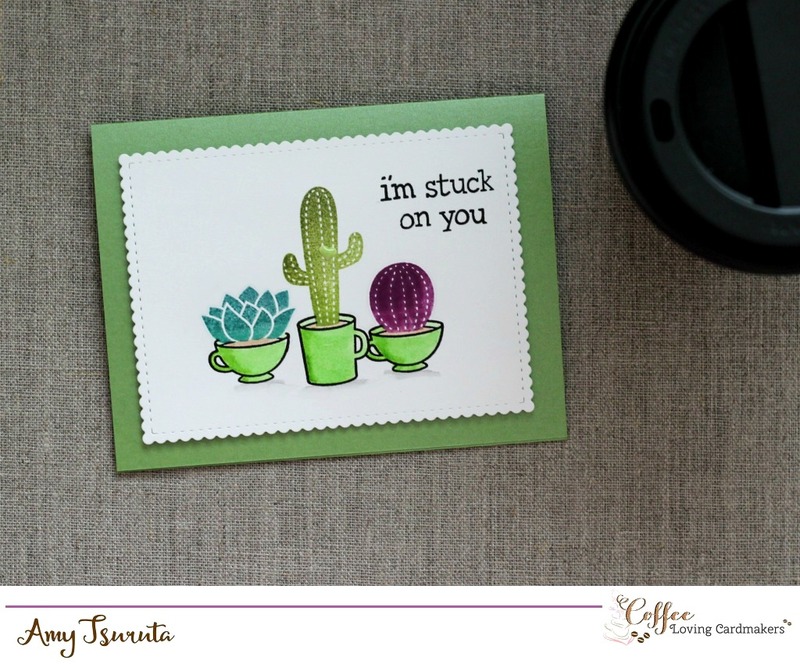 Summer Coffee Lovers Blog Hop - Day 3! 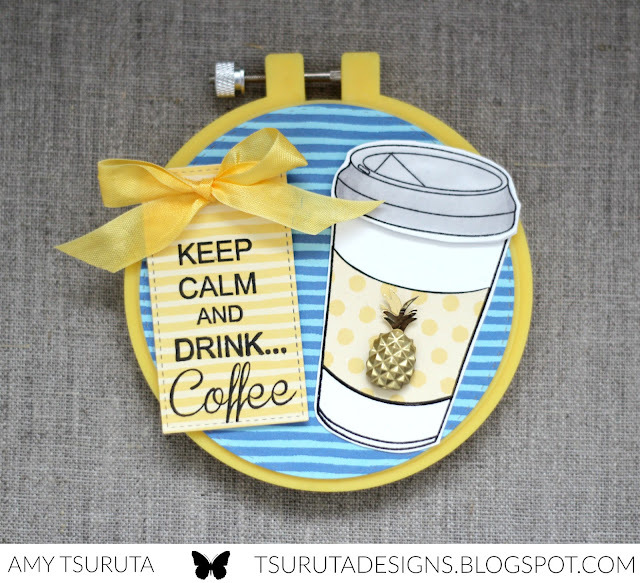 Summer Coffee Lovers Blog Hop - Day 2! 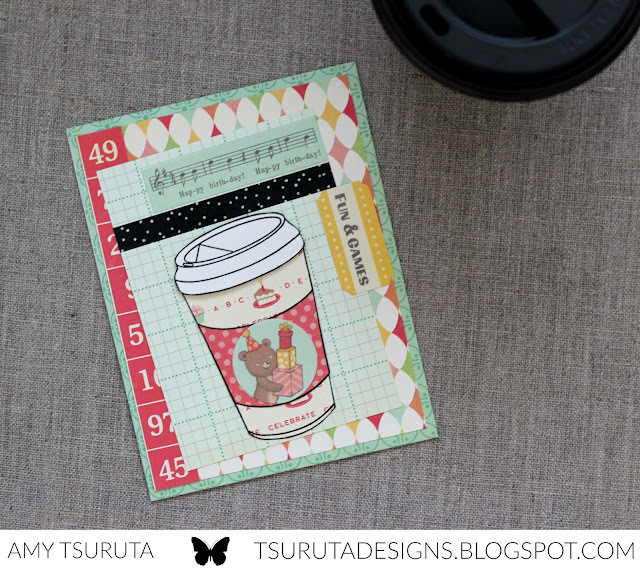 Summer Coffee Lovers Blog Hop - Day 1! Neat and Tangled: Hip Hip Hooray! 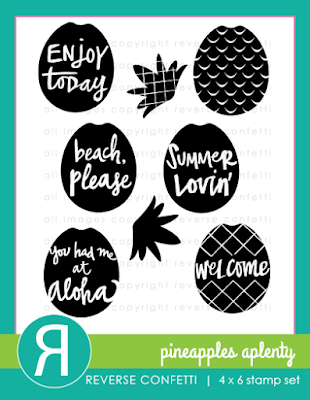 The Ton's Summer 2016 Release Blog Hop! 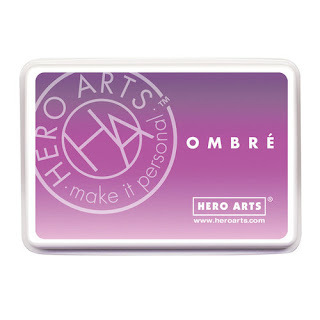 Hero Arts Color Layering Blog Hop! 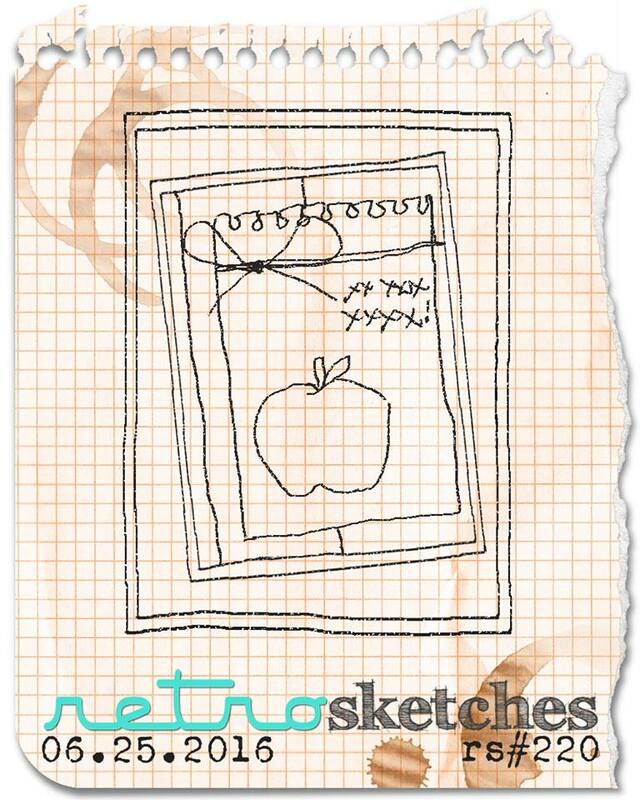 Neat and Tangled + We R Memory Keepers! 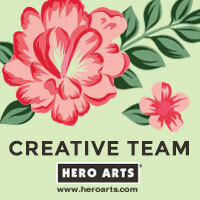 Hero Arts June My Monthly Hero blog hop!